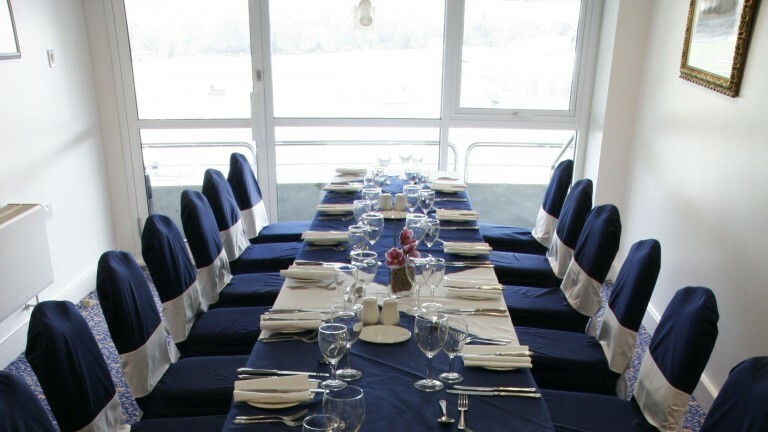 Make a lasting impression by holding an event at Cheltenham Racecourse. Situated in Prestbury on the outskirts of the historic spa town of Cheltenham, Cheltenham Racecourse is the Home of Jump racing. 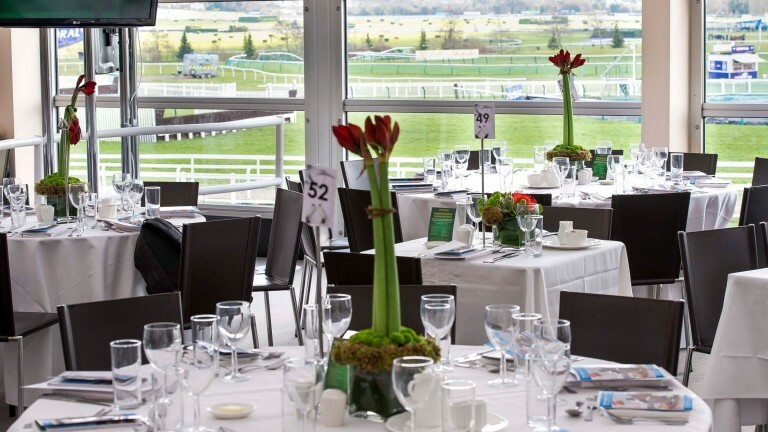 With 12 function rooms, the magnificent Panoramic Suite, 60 syndicate rooms and The Centaur, an auditorium able to seat up to 2,250 delegates, the racecourse provides a range of inspiring spaces to suit every event. It offers great flexibility for our clients. It is the perfect place to host a conference or meeting no matter how big or small with a host of flexible rooms set in acres of breath-taking countryside. 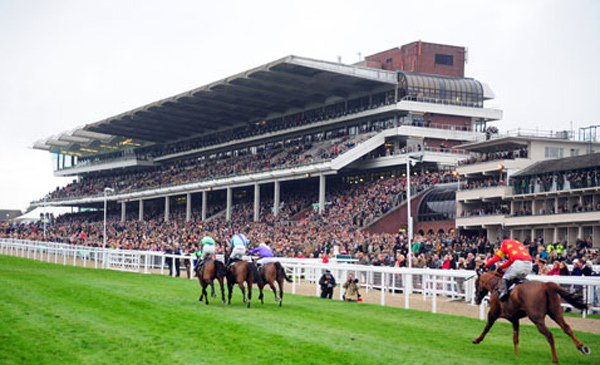 Cheltenham Racecourse offers great flexibility for our clients.